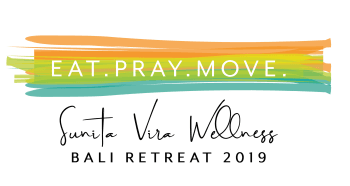 NEXT RETREAT IN NEW MEXICO IN NOVEMBER! EMAIL INFO@RAWFOODCENTRE.COM TO BE ON OUR EARLY SIGN UP LIST! 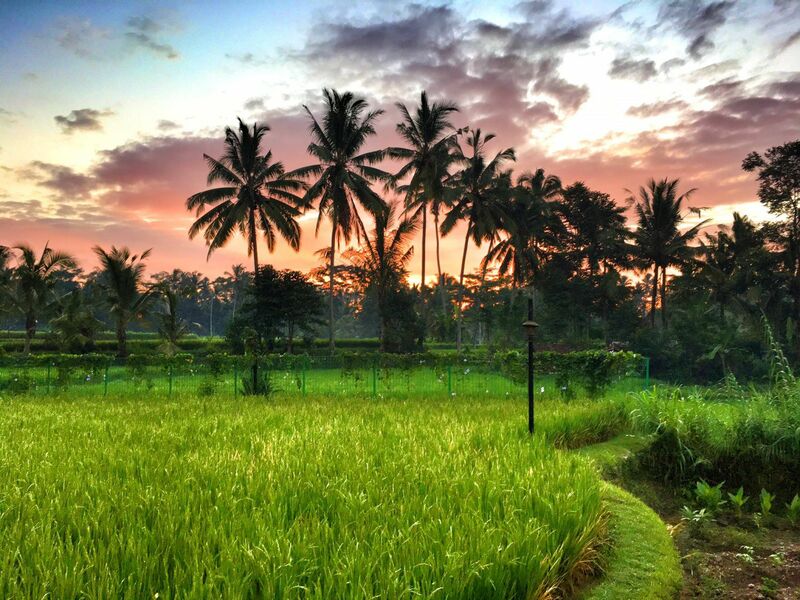 Join Chef Sunita on the magical island of Bali for a transformational experience in wellness. We will stay in exquisite garden villas, in a private retreat center, surrounded by a tropical rainforest on one side and rice paddy fields on the other. You will learn how to prepare cutting-edge, plant-based recipes to take back into your lifestyle for vibrant health. Enjoy waking up to yoga, hike up to the volcano, relax in the spa, visit the local sites, artists villages and more... Email info@rawfoodcentre.com for more details and inquiries! We also offer Post - Retreat Programs so you can stay on track even months after the Retreat! “The Culinary Retreat in Bali was unbelievable!!!! I met fantastic ladies in my group and local people!!! Sunita, the resort you chose was made to blend with the environment. It’s simplicity gave a very natural look and feel of the place. It was so beautiful and peaceful. Thank you Sunita for organizing this amazing, relaxing, instructive, fun retreat! It was a lifetime experience that I will always cherish!!" We encourage you to bring your significant other, best friend or family member to enjoy this unique retreat experience together. Limited space register earlier. This retreat was sold our six months in advance last year. To make this retreat a reality for you, please contact us for more details and registration. Give the gift of health to yourself or a loved one this year! Thank you for bringing us all together and creating our collective India. Perhaps how we see the world or our place in this world. Perhaps how we feed ourselves or how we feed our soul. Perhaps simply how we relax into the ebb and flow of life. We are forever grateful! The India retreat was a great adventure - well-planned, well-conceived and pulled off with grace and creativity. It had so many parts and Sunita did an amazing job of inspiring us, feeding us, teaching us, caring for us and joining us on many outings that were educational and exposed us to nature, history, culture and the power we each have to make the world a better place. It was truly a wonderful experience with a great group of people. We saw so many "slices" of India, truly a trip of a lifetime! • Learn the tools to lead a vibrant lifestyle! Immerse in an Innovative Approach to Food. This Culinary Retreat was a special time for both my husband and I. We got a chance to do something unique together and explore our passion for raw food. We feel refreshed and renewed. A great trip we hope to repeat! I loved the Santa Fe retreat! The food was fantastic. The activities offered were varied. Between hiking, yoga, the mineral soaks and the great food, I was very content. I hope to come back next year! Sunita has turned the concept of raw food from boring and cardboard-like food to delicious and easy to make recipes. Many of the recipes are really tasty and also happen to be raw.